Workforce isn’t just a buzz word – it’s the No. 1 concern we hear from business. The problem stems from the fact that growing economies like ours are literally going to run out of people to hire. As the baby boomer generation leaves the workforce, there aren’t going to be enough people to fill their positions because the working population is shrinking … unless we act. As unemployment remains low, individuals with highly specialized skills will be in high demand. That’s why we are bringing together stakeholders from business and the education community to address this issue. Here are some of the top resources and programs the Chamber offers as part of this strategic area of focus to help address this important issue. With the lowest unemployment in the country, Mount Pleasant/Henry County has several businesses looking for quality employees. Here, jobs are abundant, and applicants have ample opportunities for consideration. 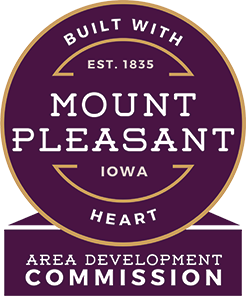 To find employers in our area, check out the Mount Pleasant Area Chamber Alliance member directory or the existing business page for more resources. In addition to several online services and media outlets, look at Iowa’s largest job bank called Iowa Jobs. Future Ready Iowa is an initiative to build Iowa’s talent pipeline. Bringing together education and training beyond high school is the new minimum to earn a living wage in Iowa. Careers today and in the future require advanced knowledge and/or technical skills. The goal of Future Ready Iowa is for 70% of Iowa’s workforce to have education or training beyond high school by 2025. 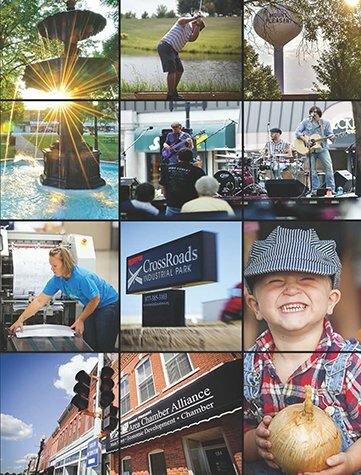 IASourceLink is the premier online resource connecting entrepreneurs and small businesses to more than 360 resource providers across Iowa. IASourceLink is brought to you by the Iowa Economic Development Authority (IEDA) in collaboration with the Center for Business Growth and Innovation (CBGI) at the University of Northern Iowa. CBIZ partners with regional business and industry leaders to develop a vital economic future. By building a more productive, educated and skilled workforce through skills training and professional development, CBIZ improves Southeast Iowa’s economic potential and improves the overall quality of life in the region.